Famous lines from a song go: "The world is a stage, and the stage is a world of entertainment!" Indeed, that's what you'll get when you enter the world of Alan Walker. 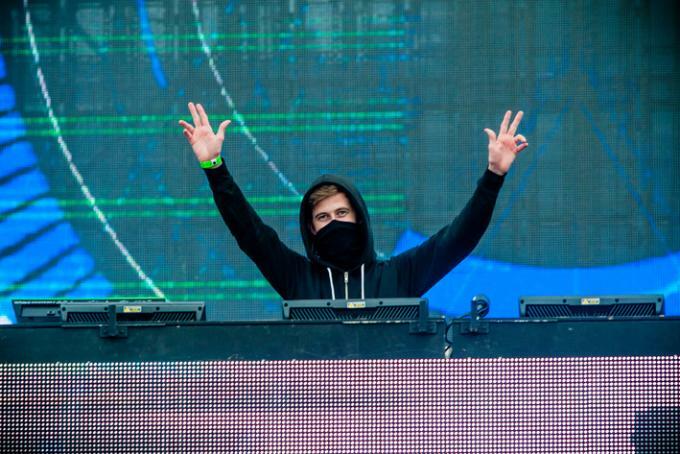 Roseland Theater is ready to open its doors to give entertainment experience at it's finest when Alan Walker runs on Tuesday 5th February 2019. All you need is a ticket enter a world where mesmerizing moments will unfold and emotions will run high. Get your tickets now! Portland gives a warm welcome to Alan Walker for their live show on Tuesday 5th February 2019! Alan Walker has proven their time and time again their sheer talent and incredible musicianship through their career and gets ready for another exciting North American tour! What better to do on a Tuesday – than catch your favorite artist perform right before your eyes… the dates have NOW been released, along with tickets for the unmissable night, be sure to tell your friends and book yours and head down to Roseland Theater to catch Alan Walker – who knows when this chance will come around again, so don't wait to find out!